Innerspring mattress lose their support and comfort over time, and memory foam mattresses can be too firm for some sleepers. Both of these things can cause the quality of your sleep to suffer. Improve the comfort and support of an old mattress. Designed with proprietary TEMPUR material, our mattress topper conforms to your body to deliver a deeper, uninterrupted sleep. An easy and affordable way to enhance your mattress. 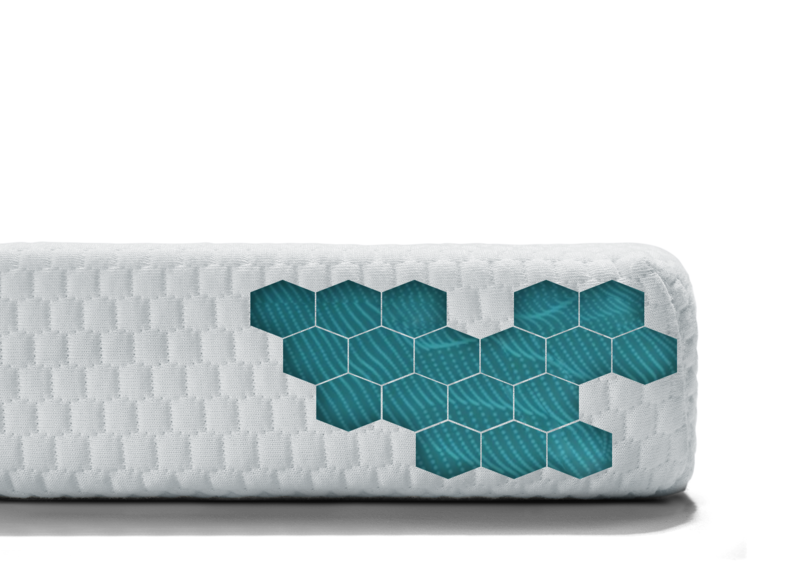 Thinking about upgrading to a Tempur-Pedic mattress? 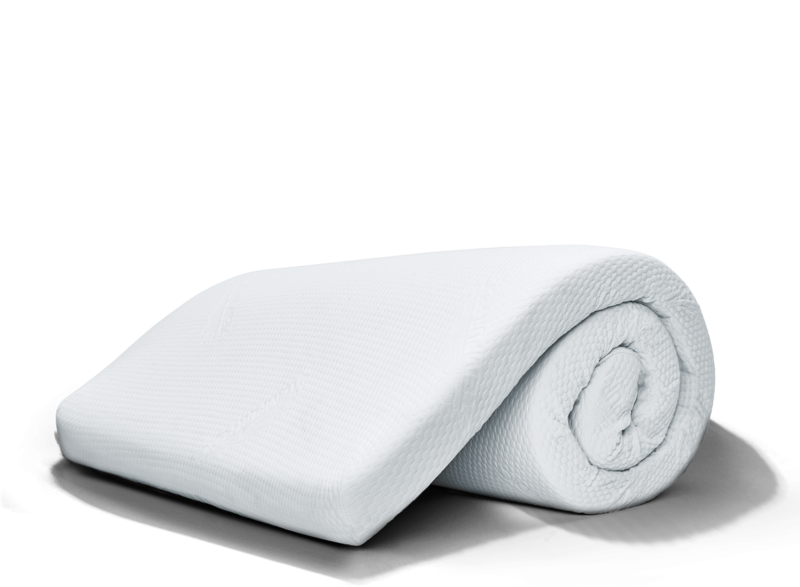 This is an easy and affordable way to experience our revolutionary TEMPUR material. This was effortless to add to my existing mattress and has proven to be a game changer. Immediately I noticed a difference in the quality of sleep. It actually feels like a brand new mattress! Our old mattress just got a major makeover. Feels like the nicest bed I have ever slept in. Refresh your mattress. Refresh your sleep. 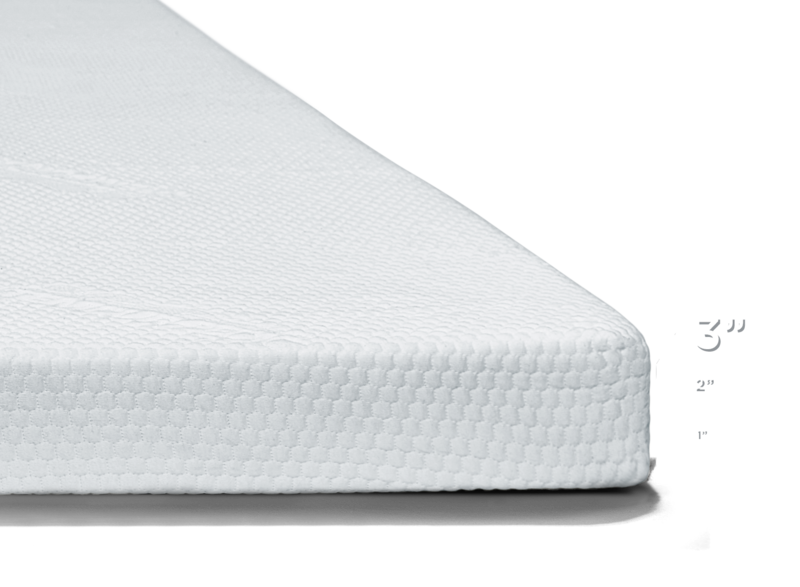 Instantly upgrade the comfort and support of your bed with our mattress topper. 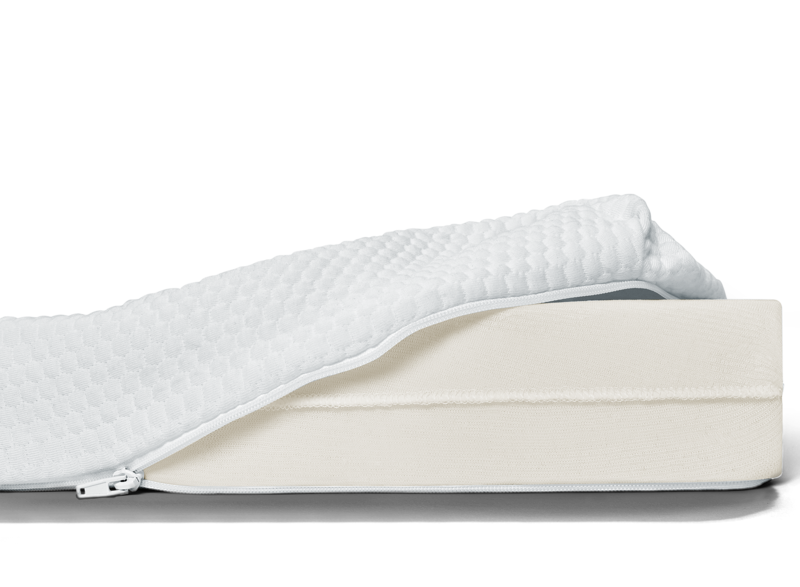 It’ll decrease tossing and turning throughout the night, allowing you to wake up refreshed and ready to take on the day.